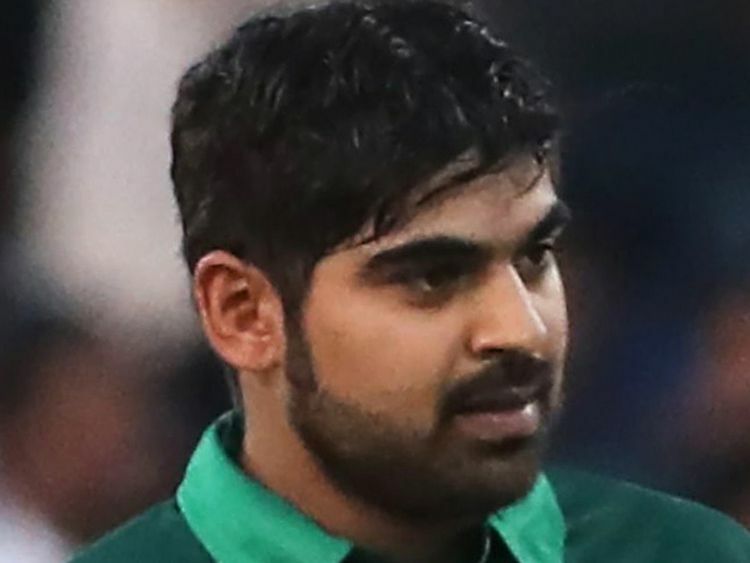 Sharjah: Pakistan’s Haris Sohail would have been the hero of the first One-day match of the five match series against Australia on Friday had his team took early wickets. Sohail had cracked an unbeaten maiden century to help Pakistan post an impressive 280 for five in 50 overs on Friday at the Sharjah Cricket Stadium. Unfortunately, Pakistan bowlers could not pick early wickets to put Australians under pressure. “Our bowlers did bowl well but if we did not get some early wickets. If we did we could have gone on to win the match. It isn’t easy to chase such a score after losing wickets,” said Sohail. Thirty-year-old Haris went past the 1,000 run mark when he was on 40. “It is special to get a century in the first match of a series. I wish to carry my form into the coming matches too, said Haris, who was playing his 27th ODI match and has so far hit ten half centuries. Haris is positive that Pakistan will bounce back. “It is indeed nice we took this match almost till the last over. Australians are a team whose morale is very high after their series win against India. We will try and do everything to bounce back,” said the elegant left-handed Sohail.